Can we have an Android device that is both compact, powerful and looks good? With high-end devices growing larger every year, the niche for a compact Android phone remains open and while the Sony Xperia M does not have the latest cream of the crop specs, it fits right in the compact paradigm with a good design and a modest 4-inch screen. 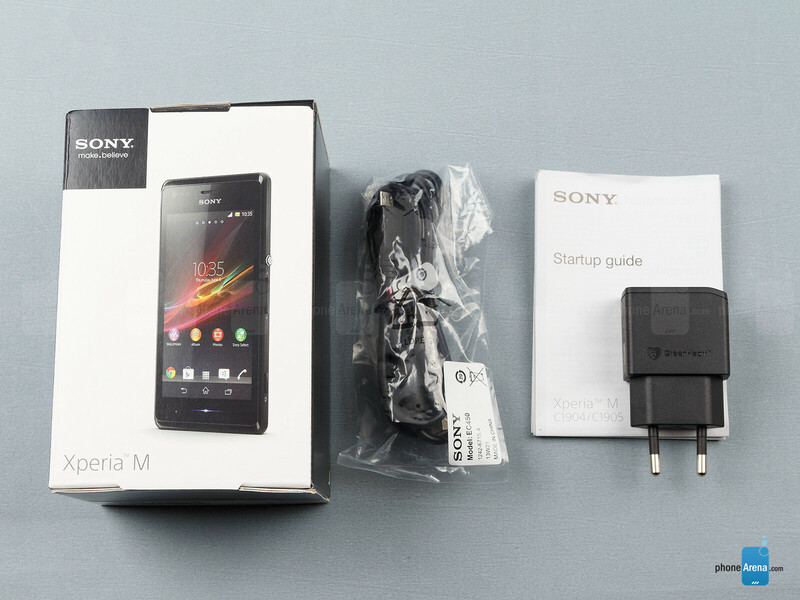 By specs, the Xperia M is a true mid-ranger that comes in both single and dual SIM versions (we have the single-SIM one for review), and its affordable nature has put a mark on its camera and display quality. Is it the mark of the devil, or can it still be taken seriously? Let’s find out. 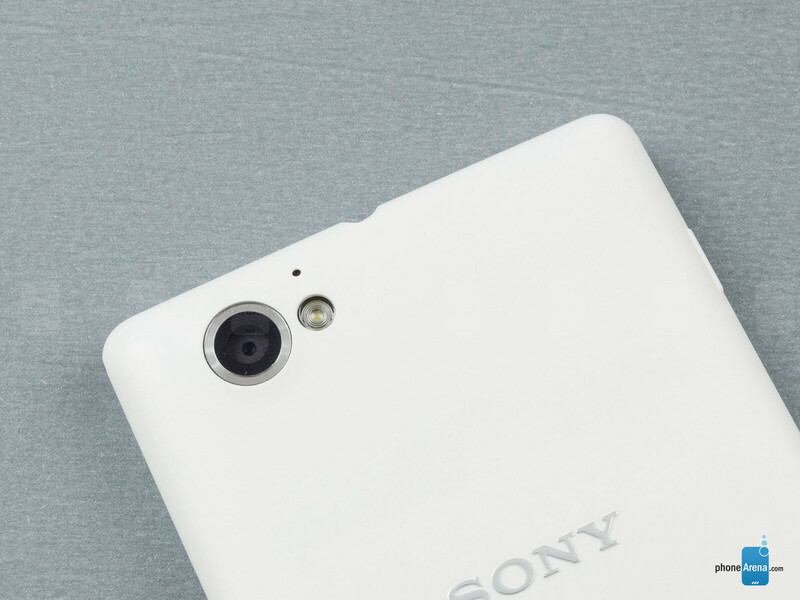 The Sony Xperia M is a looker, and that’s a bit of a rarity for an affordable device. Sure, it’s made out of plastic, and yes, it’s a bit screaky when you hold it tight, but on the other hand its nice soft touch plastic arced shell and the meticulously crafted buttons all speak of attention to detail that’s admirable. 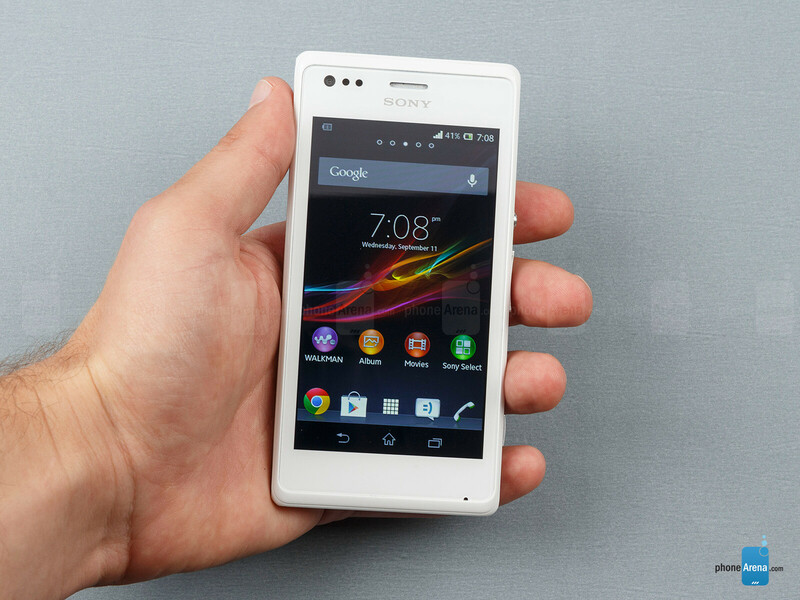 The Xperia M has a compact body that makes it perfect for single-handed operation. 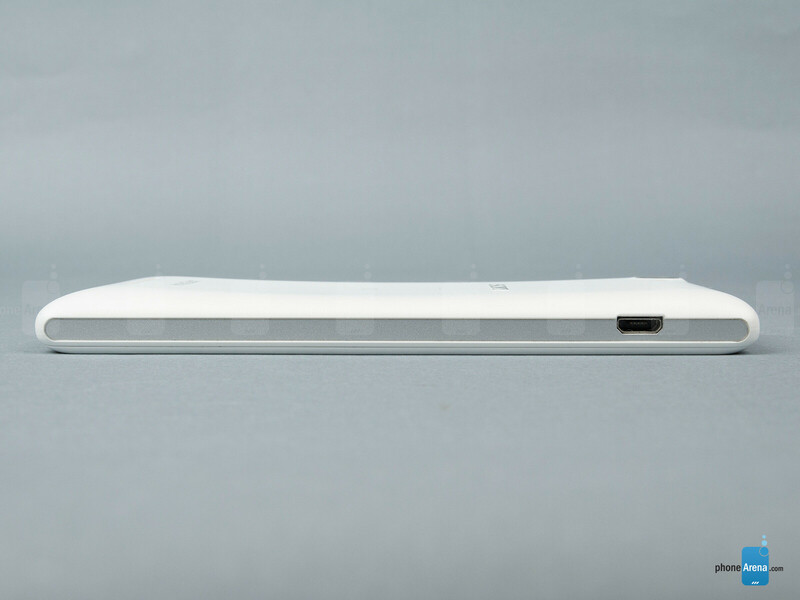 It’s light (115g) and relatively thin (9.3mm), and its size is similar to that of Apple’s iPhone 5, just a bit wider. 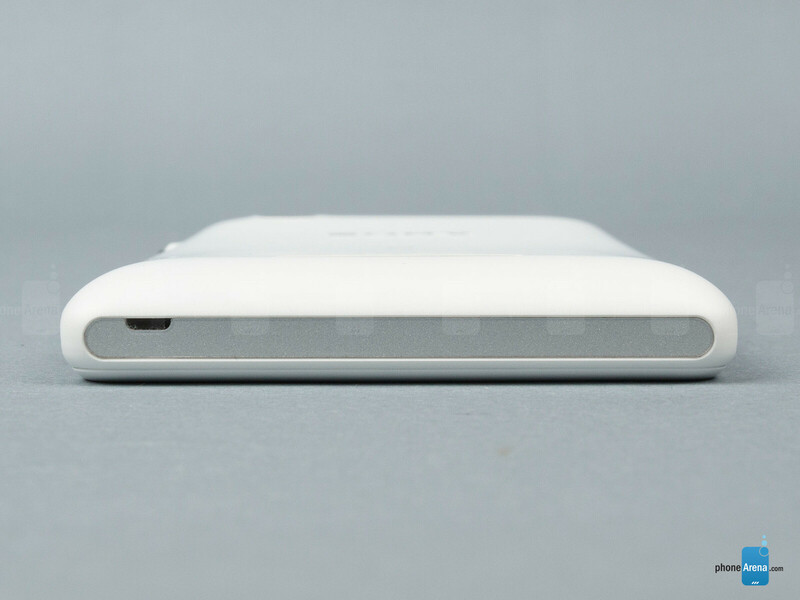 The handset comes in a white, black, purple and yellow versions. 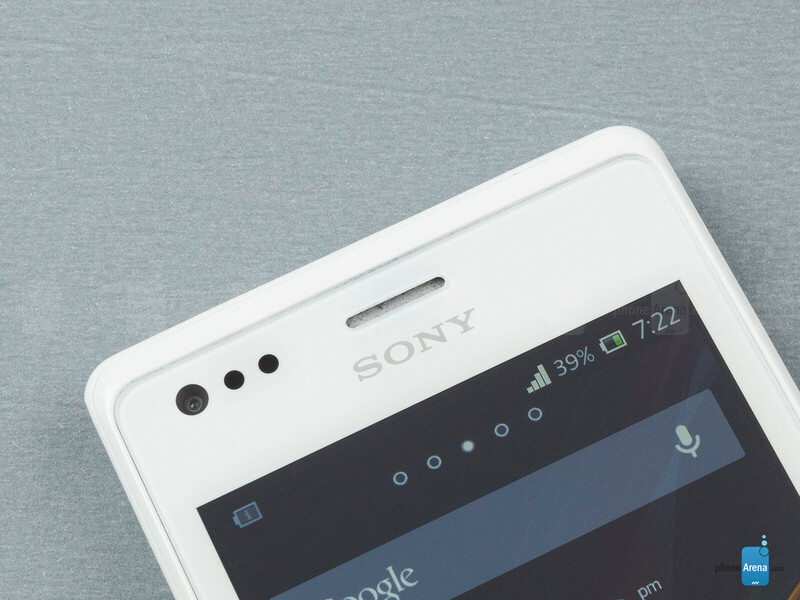 The Xperia M features no buttons on the front - Sony uses on-screen virtual buttons for Android navigation, and there’s a single stylish line-shaped LED notification light. All physical button are on the right side. There’s the signature Sony round metal power key, stylish and with nice travel to it. The volume rocker is also conveniently located on the side and its arc shape makes it easy to find and press. 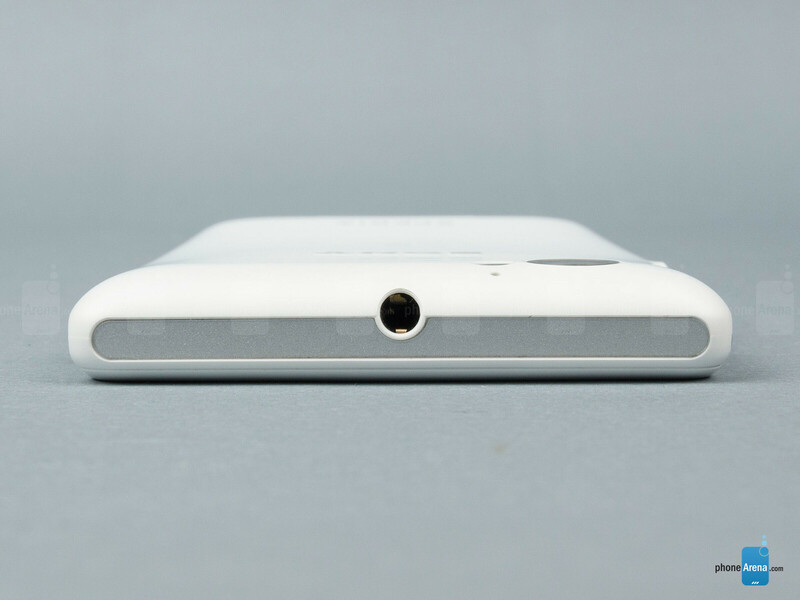 Finally, there’s a dedicated camera shutter key on the bottom. 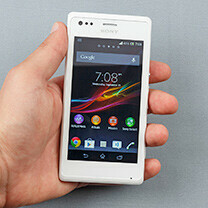 The phone features a modest 4-inch LCD screen with a resolution of 480 x 854 pixels. It’s sharp enough to avoid nasty pixelization, and pixel density is good at 245ppi. 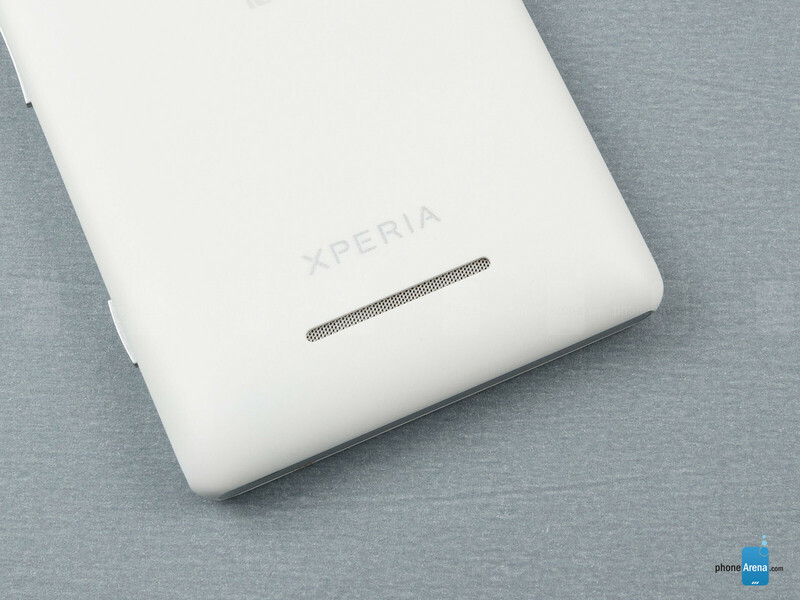 We also ought to mention that 4 inches is a small display size, but it’s even smaller here since the Xperia M uses on-screen buttons that take up valuable screen space. Putting its size aside, what we really care about is to understand how good this screen is. We’d say that it’s average - not great, but not too bad either. The biggest issue with it is that the screen is a bit dim and hard to read outdoors, and has poor viewing angles that introduce noticeable color aberrations when you tilt the device ever so slightly. Everything else is fine - color fidelity is generally accurate, just a bit on the cold side and the display is scratch resistant. PA you\'ve just proven that you love SAMSUNG.. LOL The Galaxy Core got 8 ratings? REALLY??? I prefer this over galaxy core any day. If a phone has terrible call quality when that's the MAIN function of a PHONE, I have little to no sympathy for the score it receives. 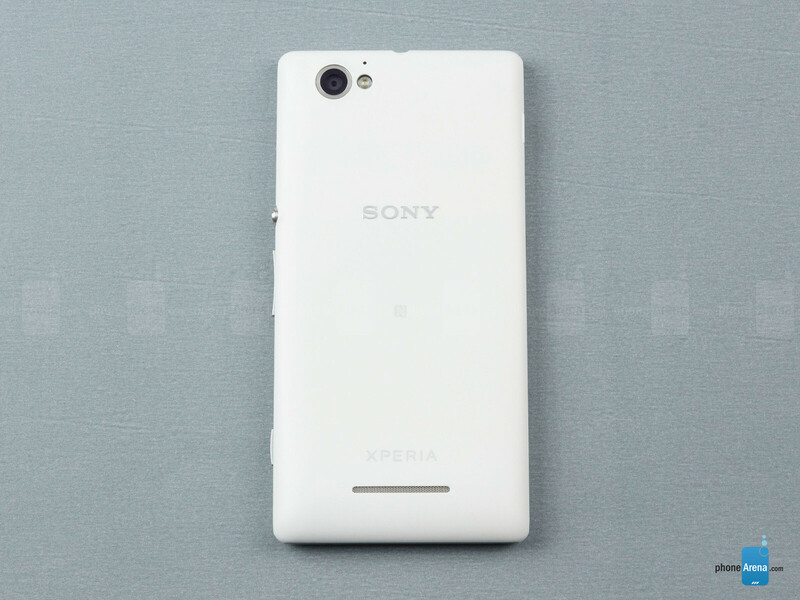 Sony devices looks great and this one has much better specs than many other phones for the price. But they need to get good displays on these phones. I dont care about viewing angles but all their displays look washed out and very dull. Its the same with Xperia L, SP and even Z. Also, why only 4GB internal memory when much cheaper Lumia 520 has 8 GB? When you add video of review? This is surprisingly unbiased and well-reviewed. 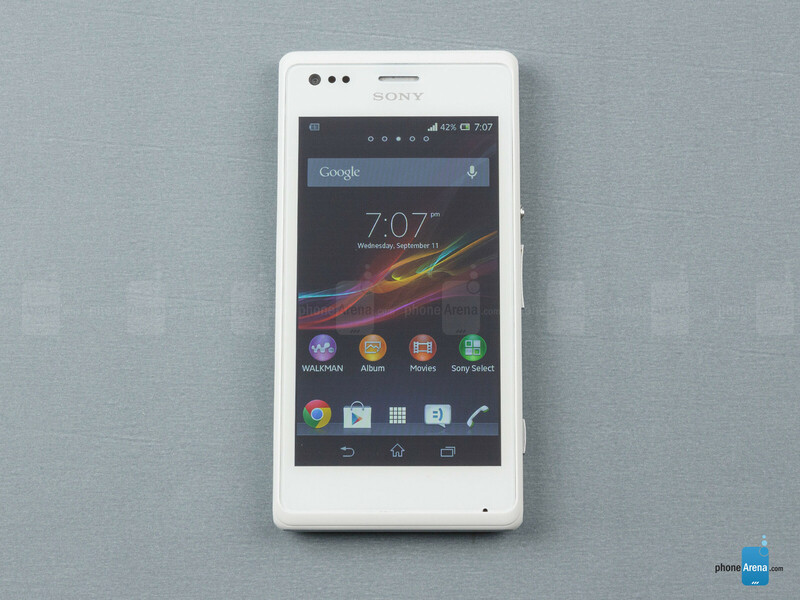 WHEN YOU ADD A VIDEO WITH REVIEW OF SONY XPERIA M ????? Should have increased the clock rate to 1.5ghz. It's no excuse for low end to midrange phones to have anything lower than that now. The antutu score would have been better. for it being 1 GHz.. does it really lay an impact on its performance? for instance, being slow.. or hang? different reviewers with different opinions and different standards for rating... that is what is wrong with them... 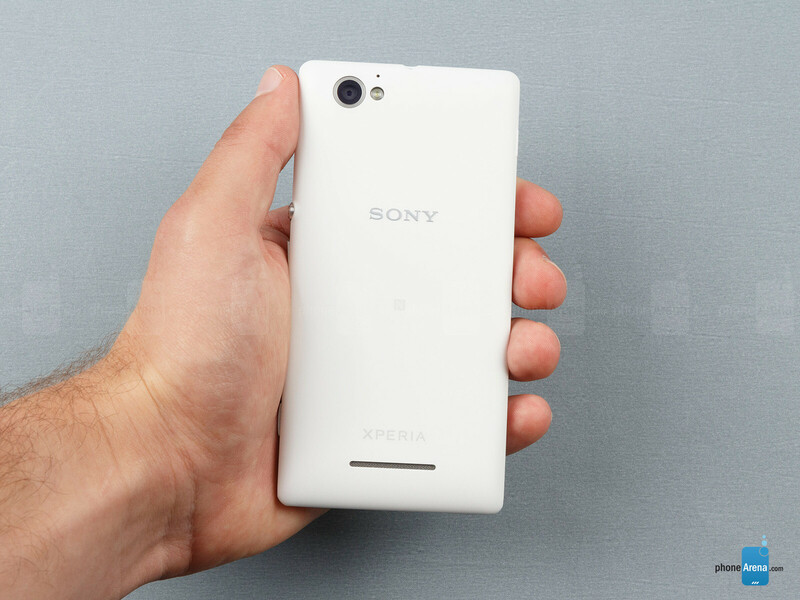 Anyway Xperia L should be also a close 7.5... it has a less lasting battery and the size of the phone is too big for a 4.3" screen... Also the Xperia M supposedly has MHL whereas the L does not. 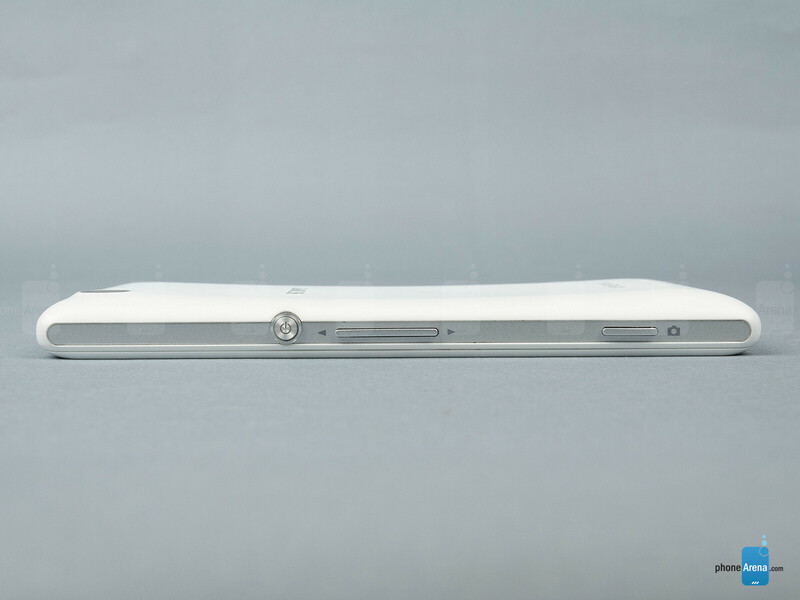 Galaxy core entered and sold good in the market before the Xperia M entry. But the moment M entered the market, the Galaxy core's sales is nothing but just hampered. The Phone with low call quality, 7.3 rating is not available at any outlets in the city whereas awesome phone with 8 ratings are there for nobody to buy. PA just rocks with your review. Come on guys, i expect please put ratings for samsung models 11 for 10 in the future...10 out of 10 for being samsung and extra 1 for the payment you received from samsung. 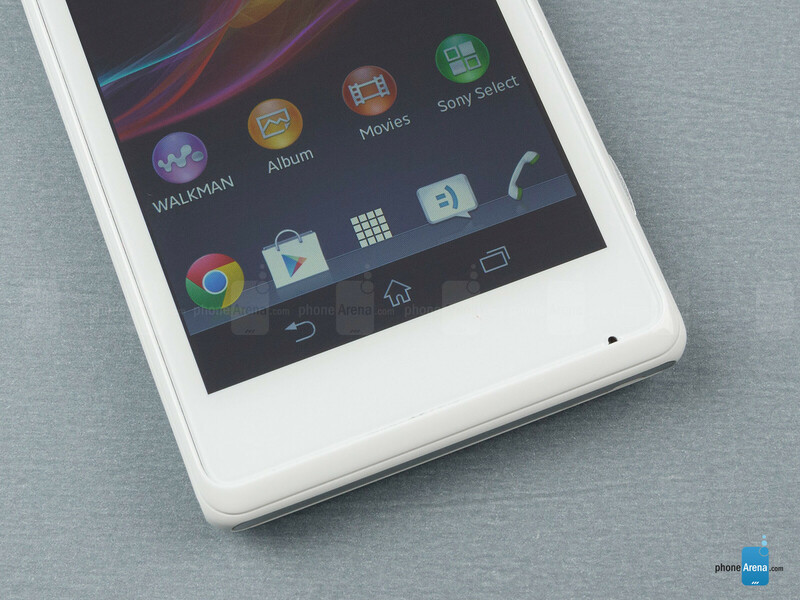 The latest, Android Kit Kat available for Sony Xperia M ???? ?